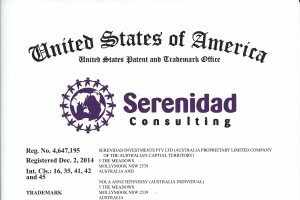 January 17, 2018: Serenidad Consulting Pty Ltd, our Australian entity, has been selected as a Tier 1 supplier for the upcoming Australian whole-of-Federal Government Panel being managed by the Australian Defence Organisation, the Defence Support Services Panel. 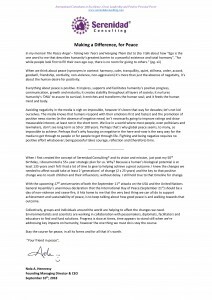 Further information will be posted to Our Clients once the Panel commences on April 20th 2018. 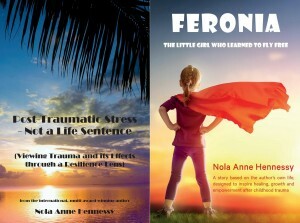 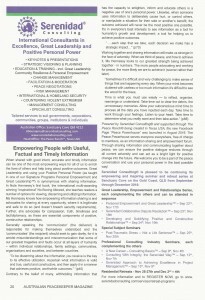 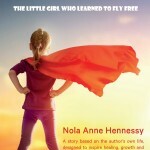 January 2018: Our latest 2 books, on building resilience and being empowered to heal after trauma, have won a range of further awards with a total of 33 internationally, including two Best Children’s Book awards (for Feronia) and Best Health/Wellness Book (for Post-Traumatic Stress – Not a Life Sentence). 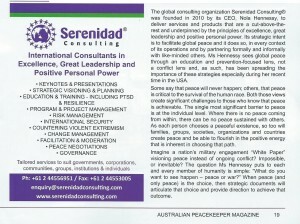 Once again, we greatly appreciate the recognition given by the judges in the respective book festivals. 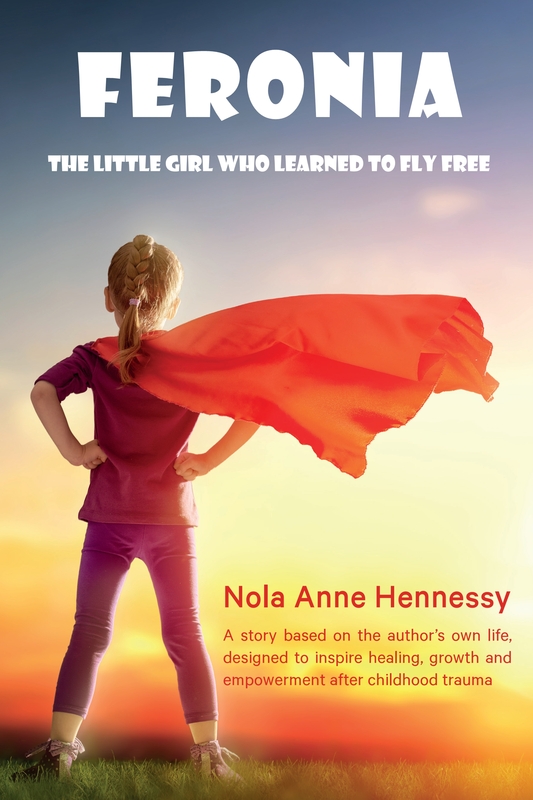 November 8, 2017: Our latest 2 books, on building resilience and being empowered to heal after trauma, have won a further 4 USA awards, with a total of 25 internationally including Best Children’s Book (Feronia) and Best Health/Wellness Book (PTS – Not a Life Sentence). We greatly appreciate the recognition given by the judges in the respective book festivals. 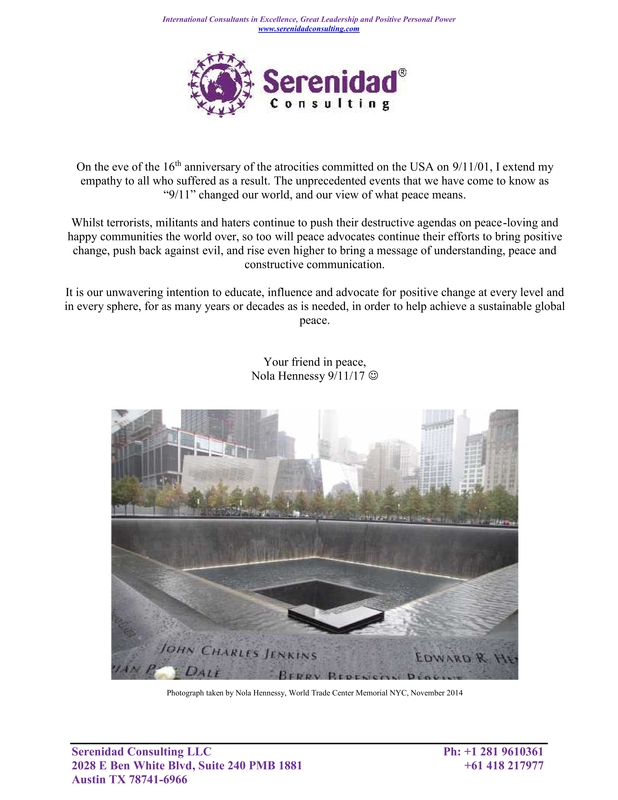 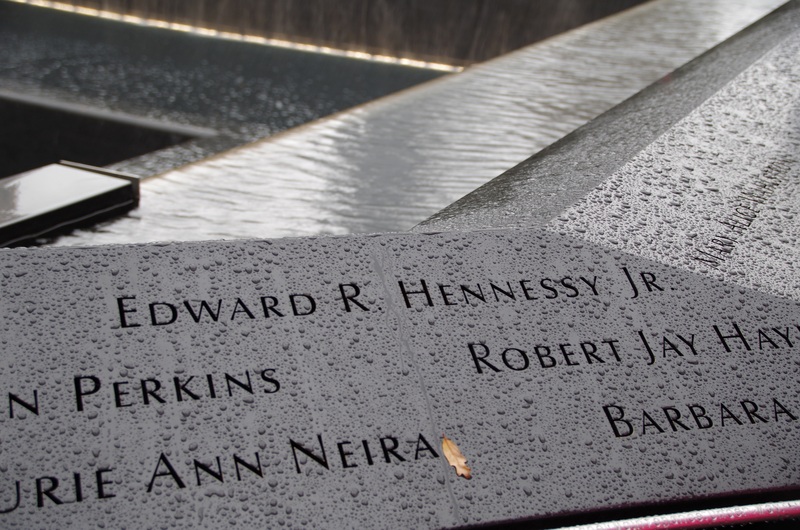 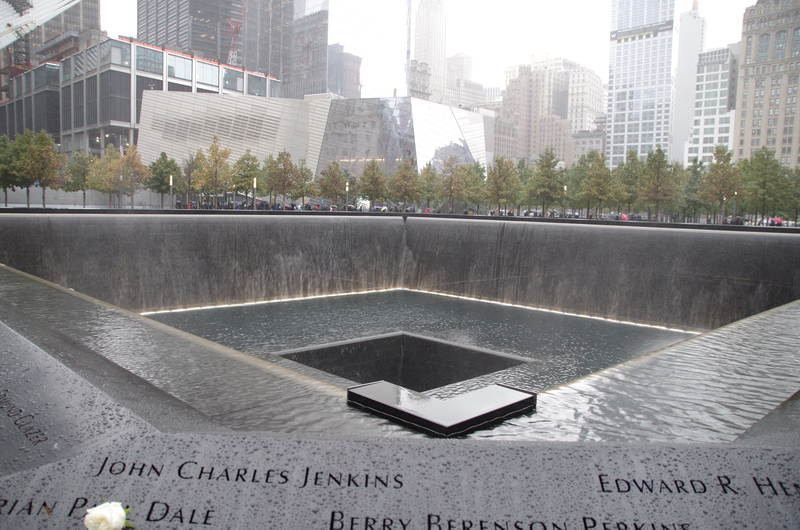 September 10, 2017: We extend our empathy to all who suffered on or as a result of the events of 9/11/01. 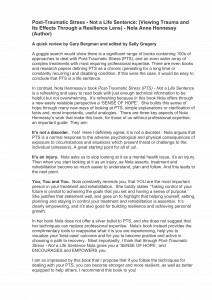 July 25, 2017: Our duo of books on empowerment and building resilience after trauma, have just won another 5 international book awards. With 21 awards for both, including Best Health Book (for PTS) and Best Children’s Book (for Feronia), we know their messages have the capacity to affect significant positive change for individuals impacted by traumatic events. 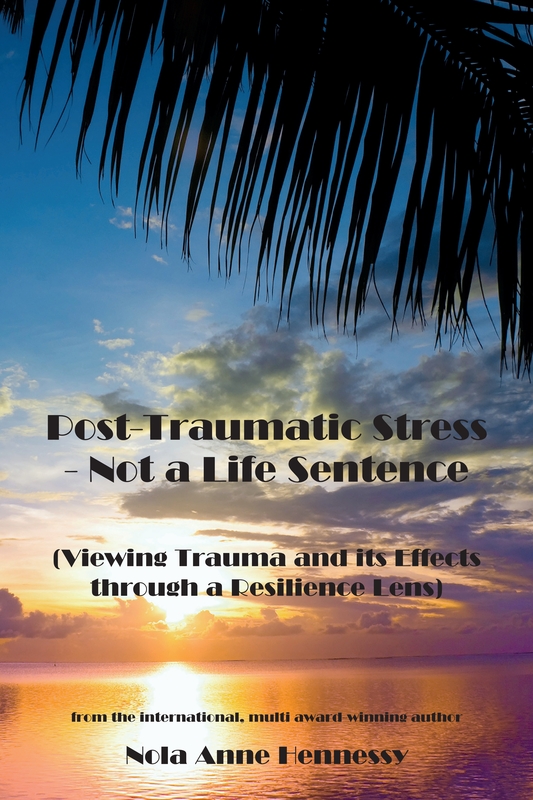 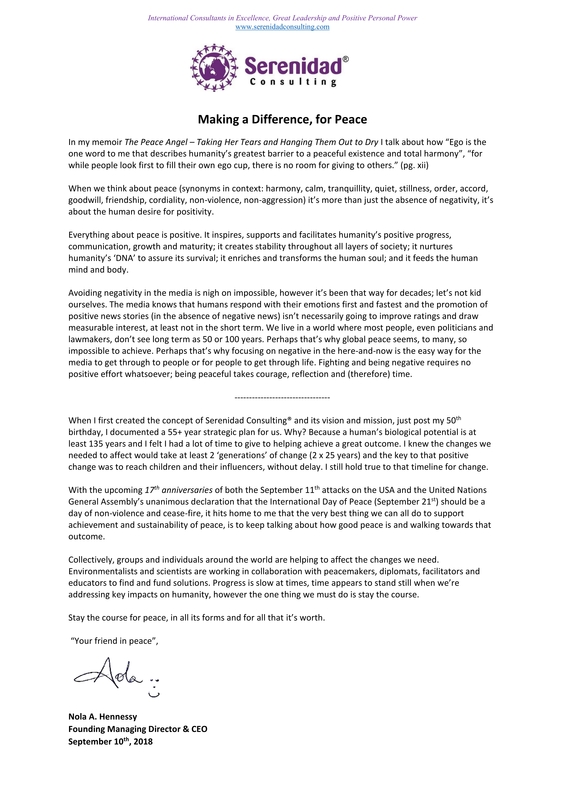 July 21, 2017: We appreciate the first unsolicited and independent review of Post-Traumatic Stress – Not a Life Sentence by Gary Bergman, an officer in the Australian Army, facilitated by the Australian Bravery Association’s Sally Gregory. 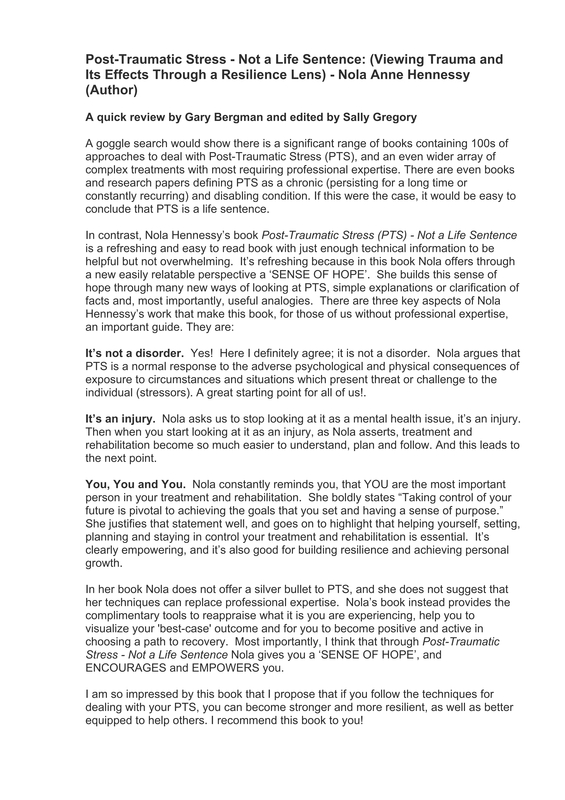 Further context for this review and the power of these trauma and resilience books can be achieved by listening to Cyrus Webb and Nola Hennessy discuss this vitally important topic on ConversationsLIVE, June 19th 2017. 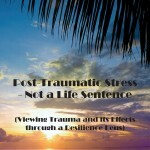 March 24, 2017: Our second book, for adults, on recovery and healing from trauma and developing resilience, is launched. 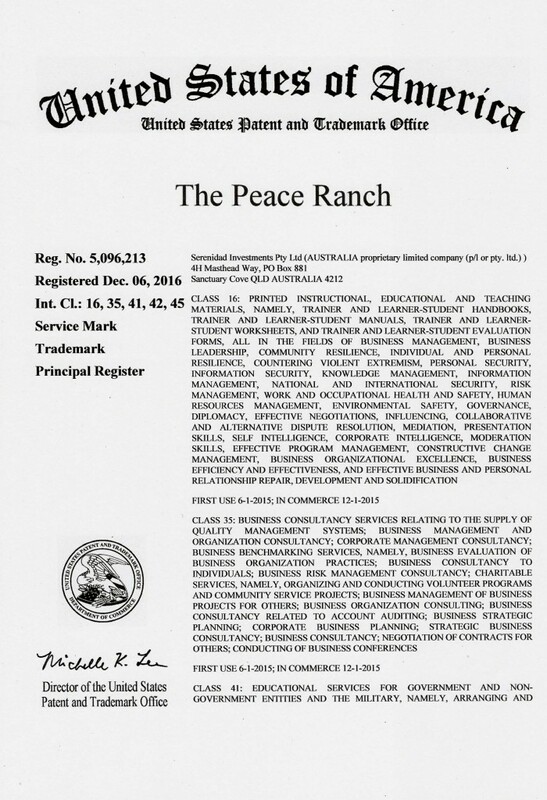 October 29, 2016: The United States Patents and Trademarks Office announced its acceptance of The Peace Ranch® trademark in the remaining three classes. 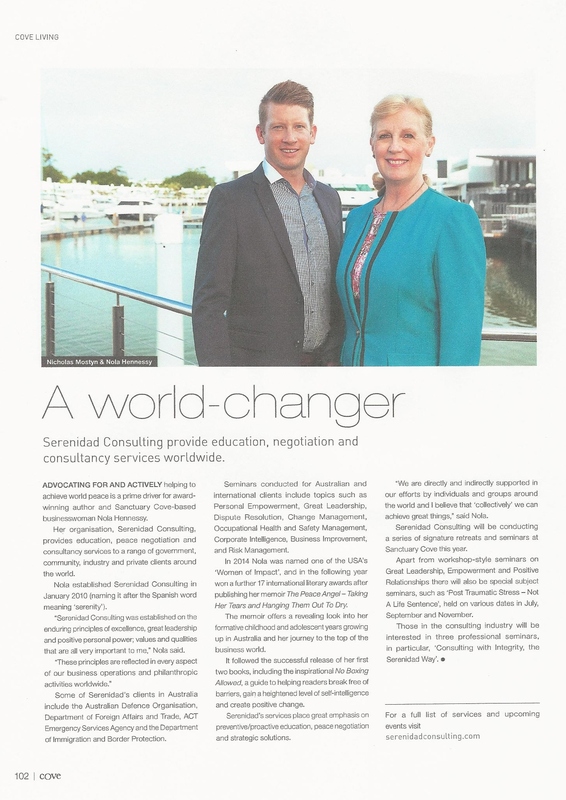 May 2014: Serenidad Consulting Pty Ltd (Australia) is very happy to announce it has received the 2013 Australian Excellence Award for Commercial Excellence, by the US Trade and Commerce Institute. 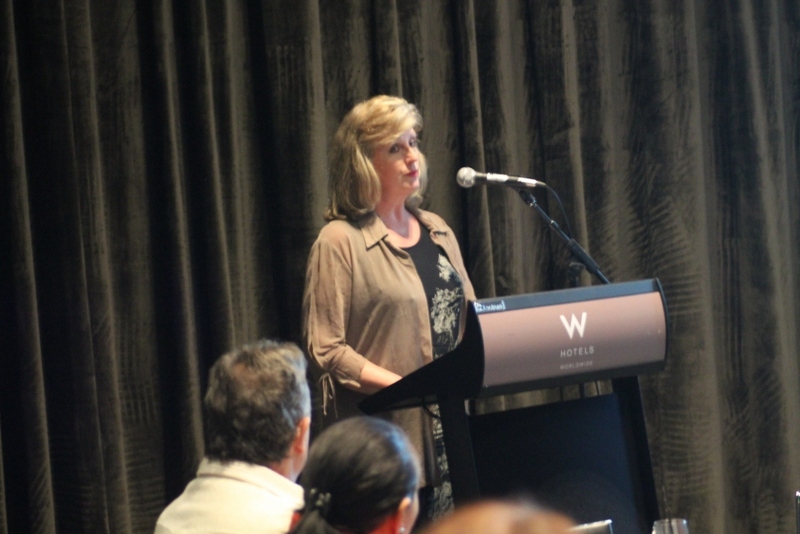 The Institute is an independent body which assesses companies (US and international) across a range of industries, awarding those which meet and exceed industry benchmarks. 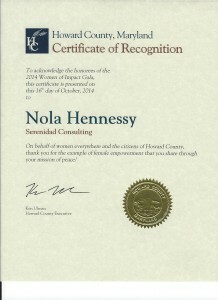 Companies are recognized as having enhanced the commitment and contribution of small businesses through service to their customers and community. 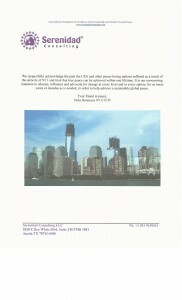 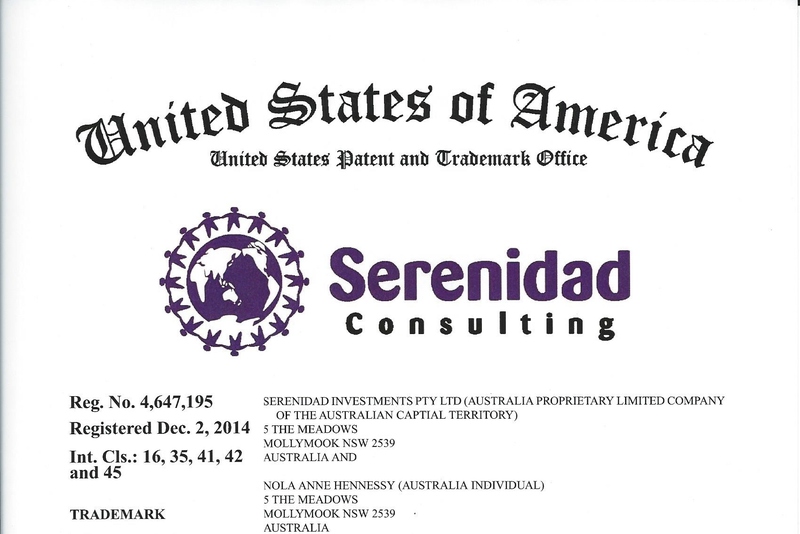 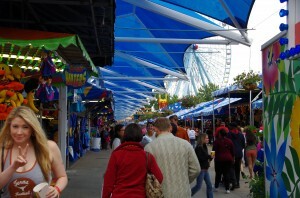 Serenidad Consulting Pty Ltd is one of a number of recipients alongside several growing US companies. 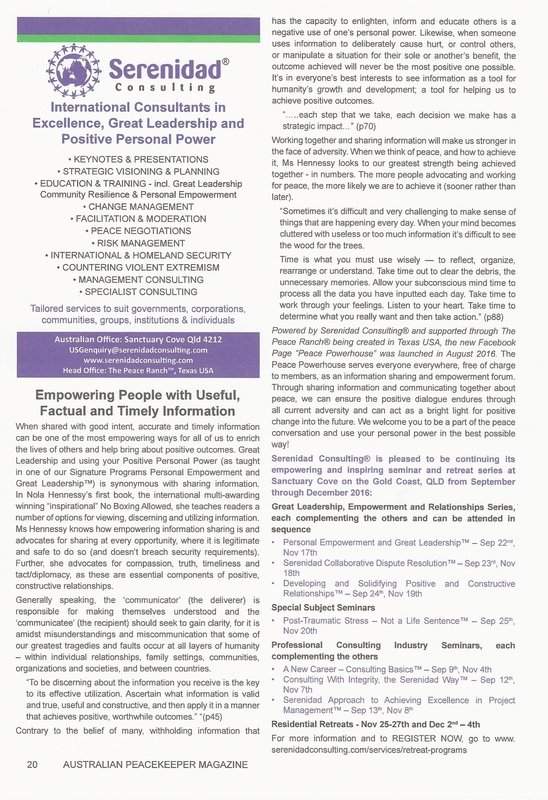 February 2014: Our Safety Management System development support to Australia’s Defence Materiel Organization (DMO) has earned our client a CEO of DMO Commendation and automatic entry into the Defence Safety Awards in Australia. We’re delighted about this outcome for our client and the ongoing benefits for their personnel! 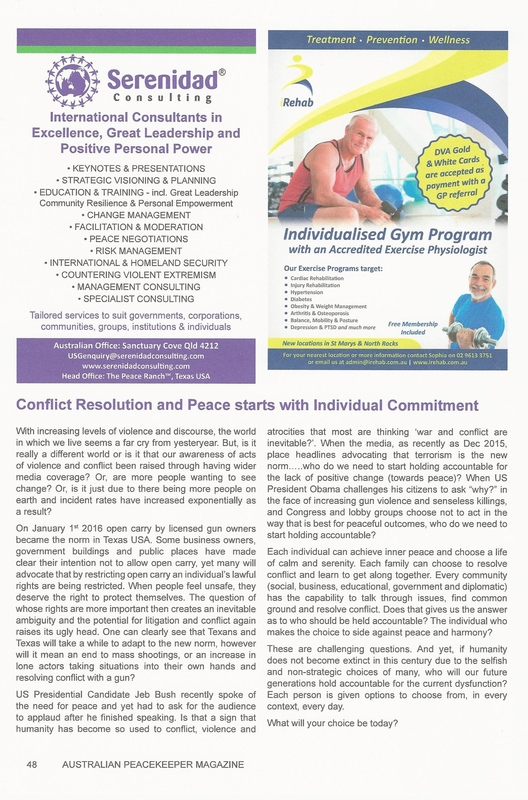 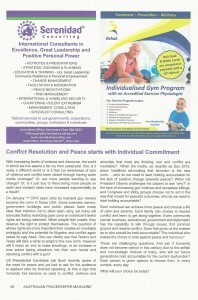 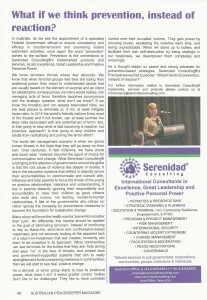 August 19, 2013: Thank you to KRMagazine in the UK for promoting our PTS and Building Community Resilience seminars in November. 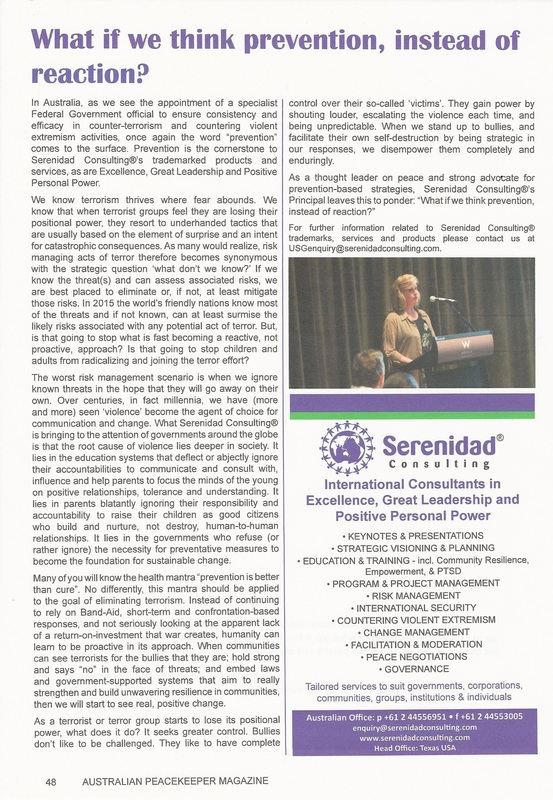 KRMagazine provides specialist insight into current trends in kidnapping for ransom………..
May 25, 2013: Nola Hennessy was interviewed by USA Government Military Times senior writer, on our contribution and efforts regarding PTSD education and rehabilitation. 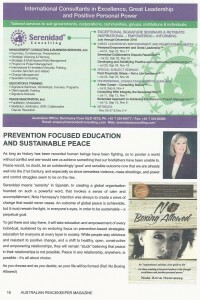 More information will be posted to our Media Page when available. March 20, 2013: Serenidad Consulting becomes a Tier 1 provider for delivery of capacity strengthening and support services to Remote Jobs and Communities Program applicants (Ref: Australian Department of Families, Housing, Community Services and Indigenous Affairs. 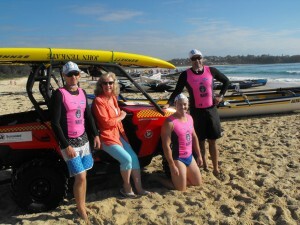 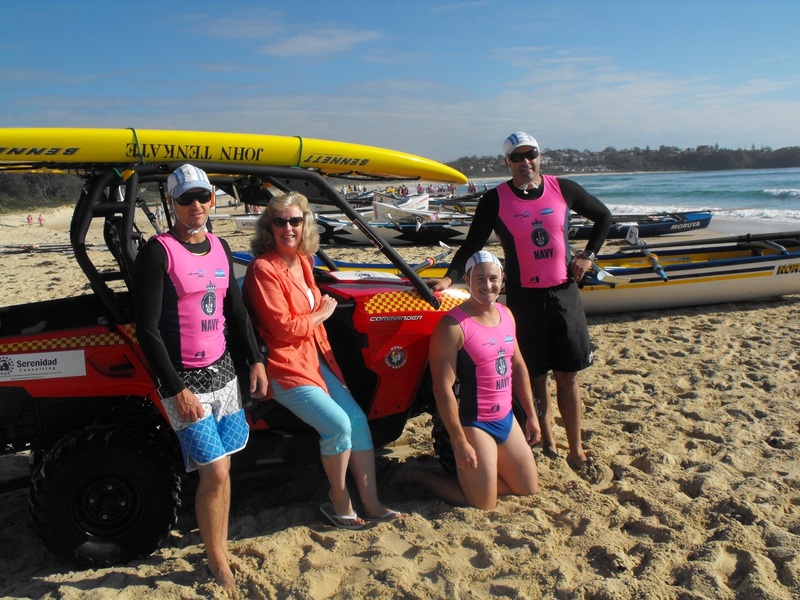 October 14, 2012: Nick Mostyn, performed the official handover of a fully sponsored new ATV to the President of the Mollymook Surf Life Saving Club. 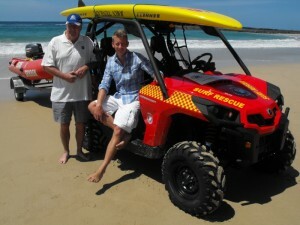 On Nola’s return from overseas she was treated to a ride in the new ATV.